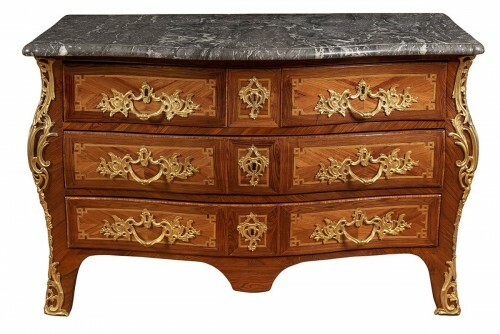 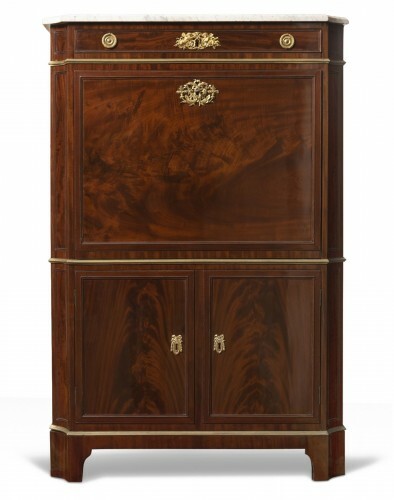 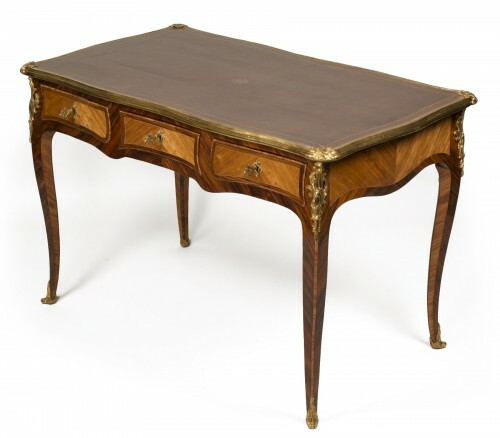 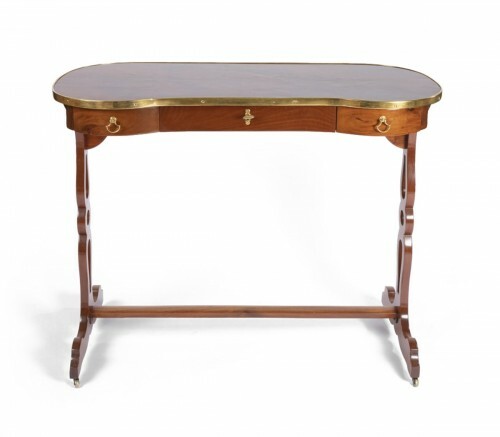 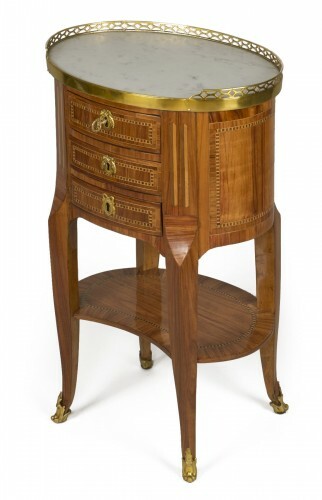 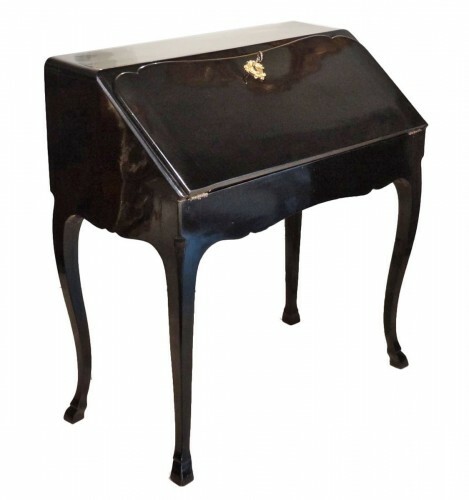 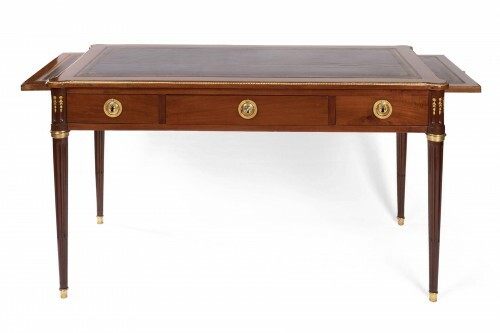 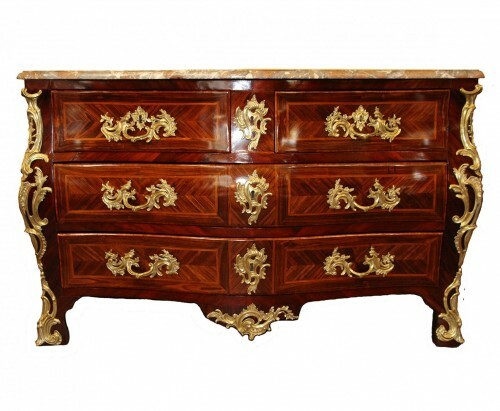 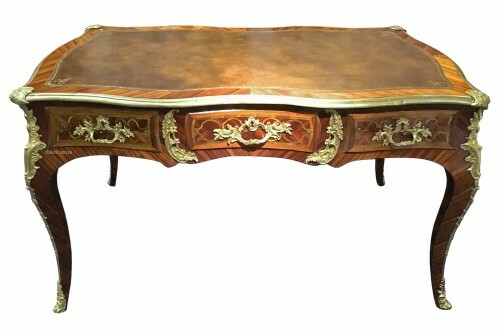 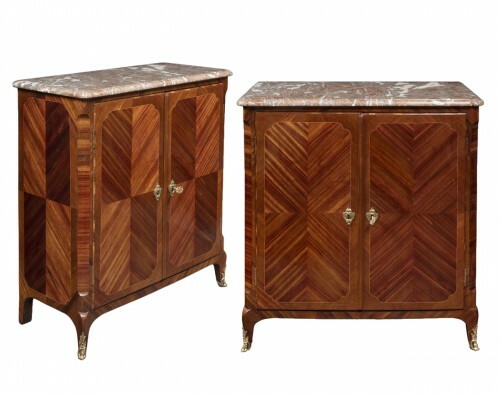 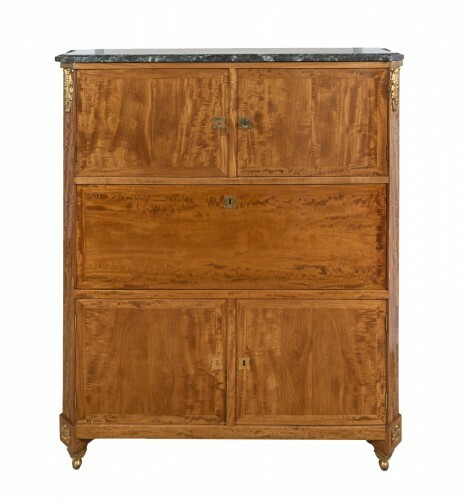 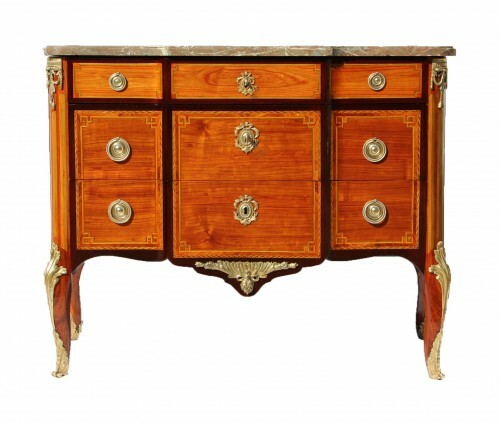 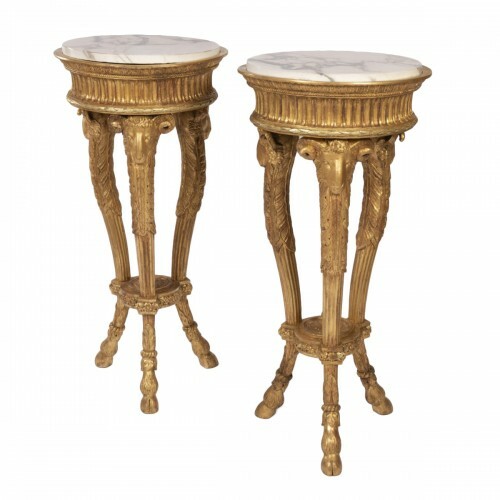 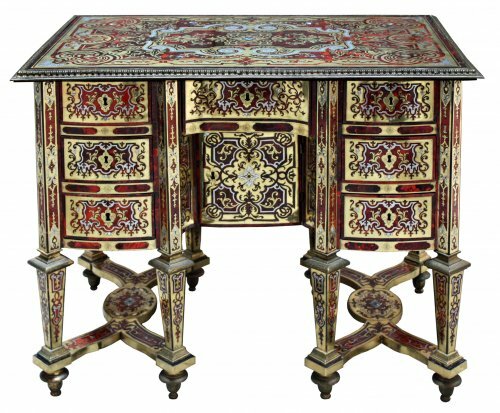 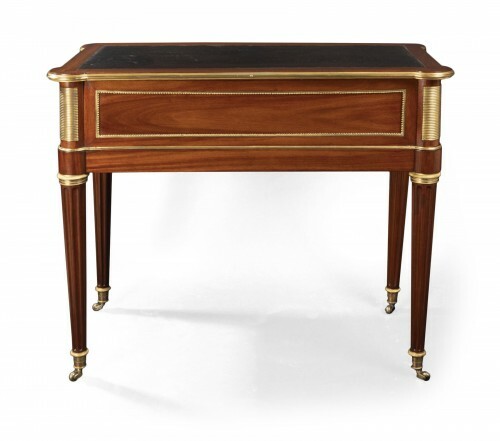 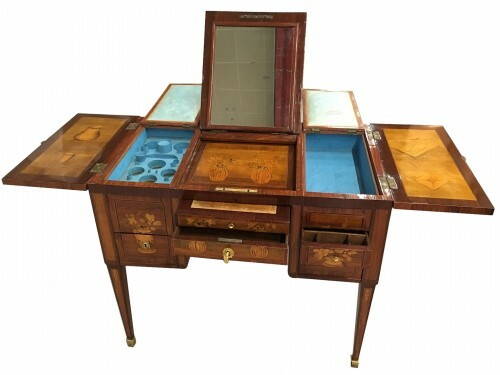 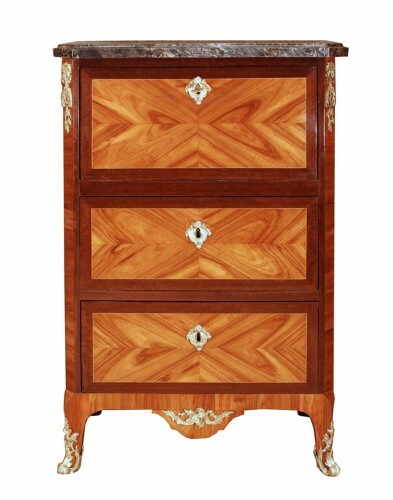 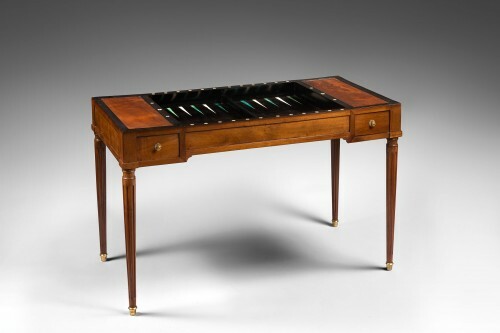 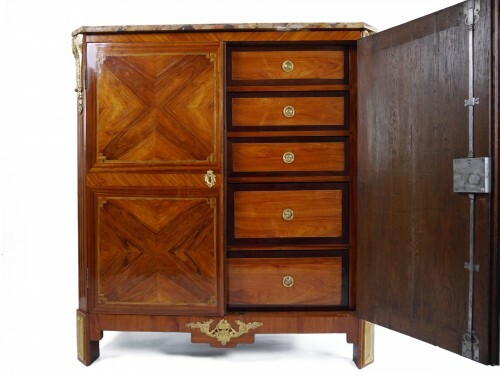 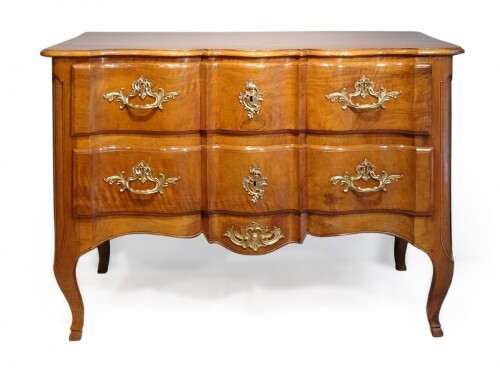 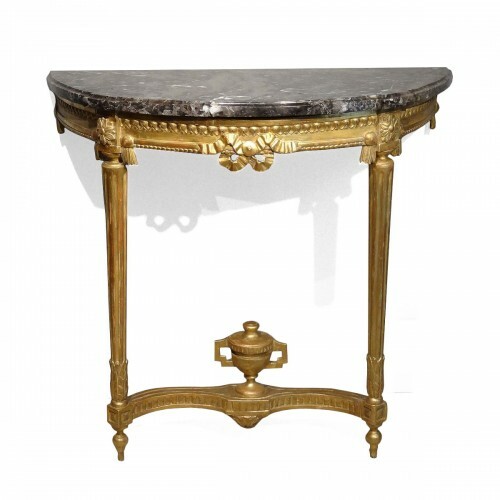 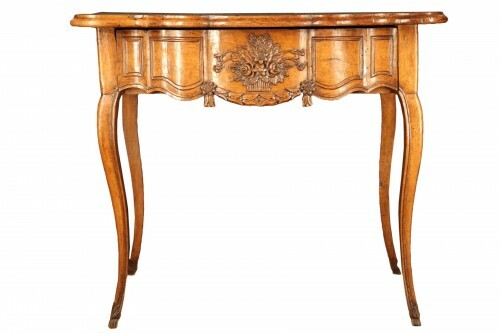 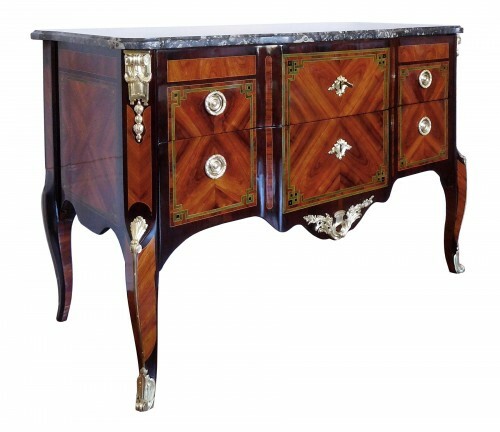 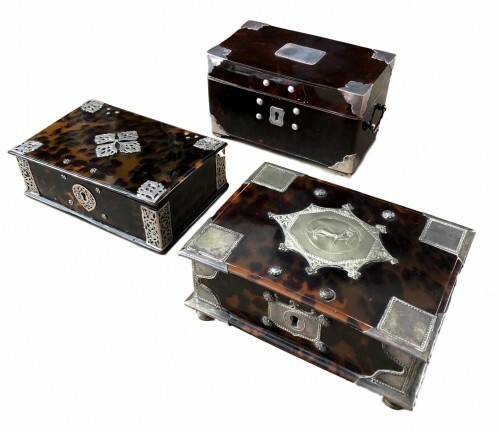 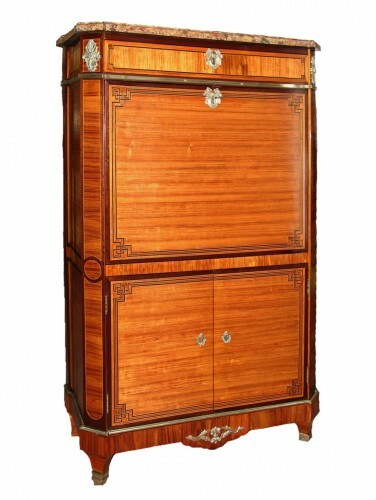 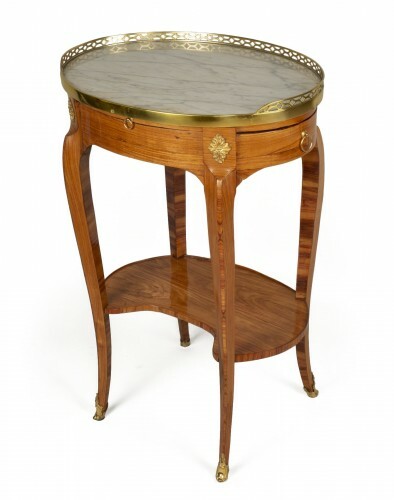 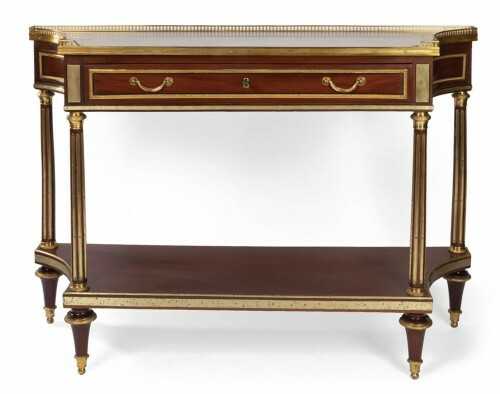 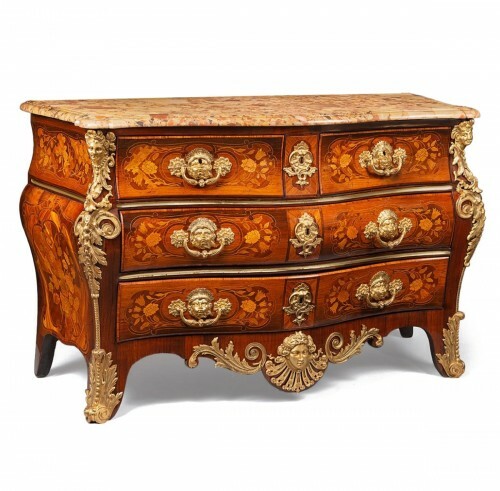 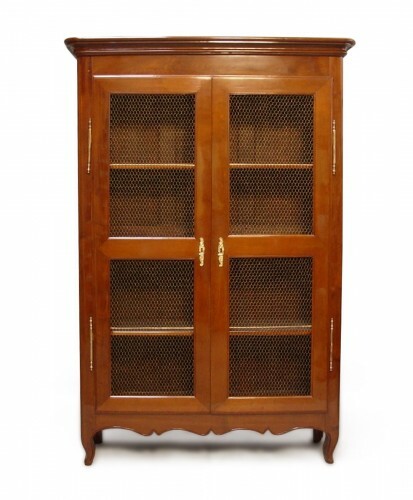 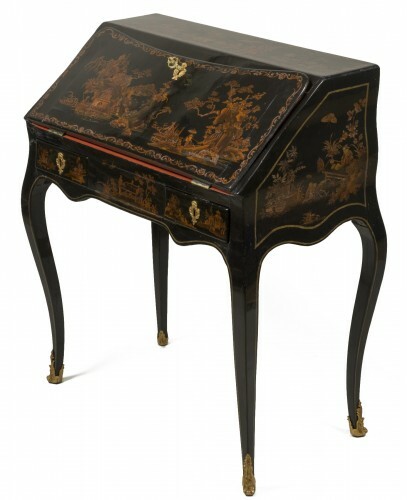 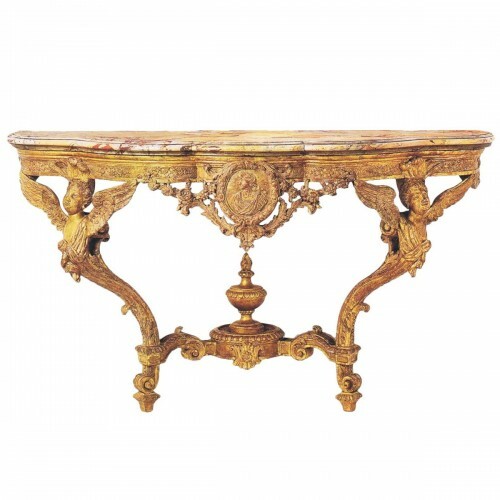 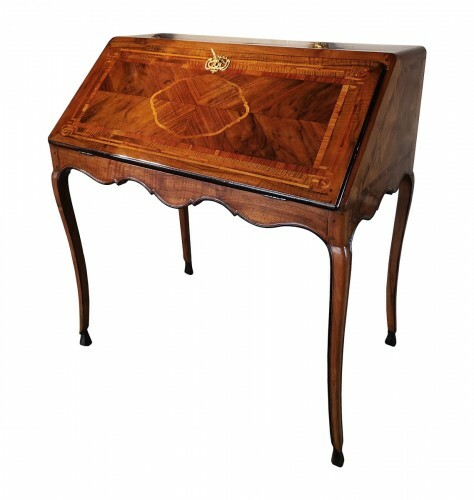 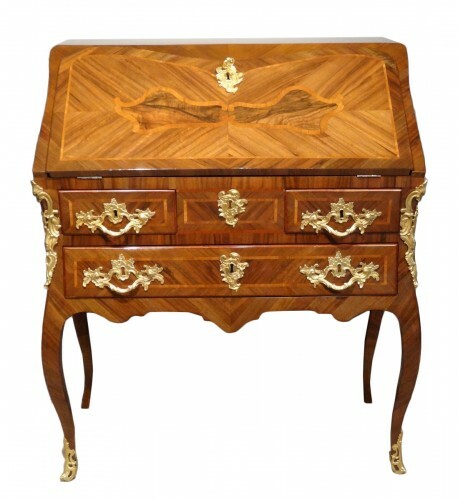 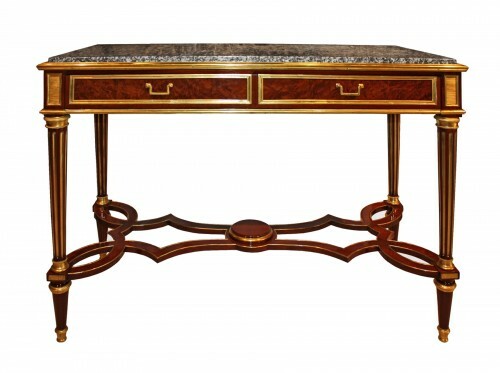 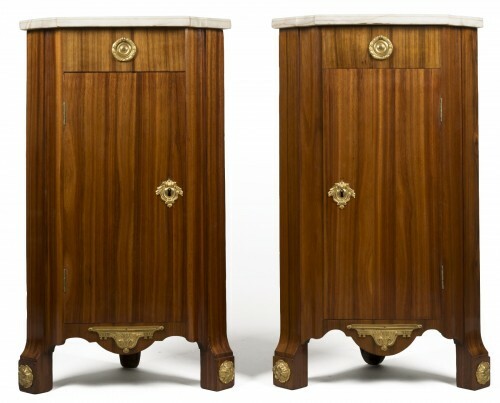 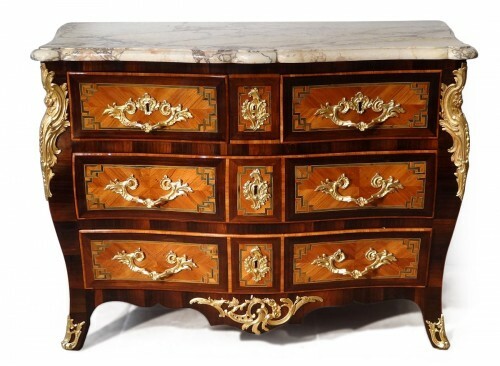 The pieces of this era combined their utility and highly decorative value with great refinement. 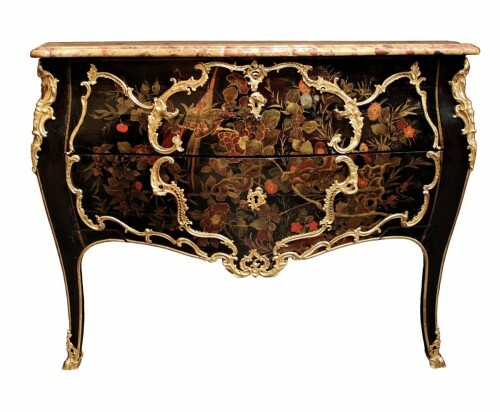 They became veritable works of art that exalted the interiors of the Court, the nobility and the bourgeoisie. 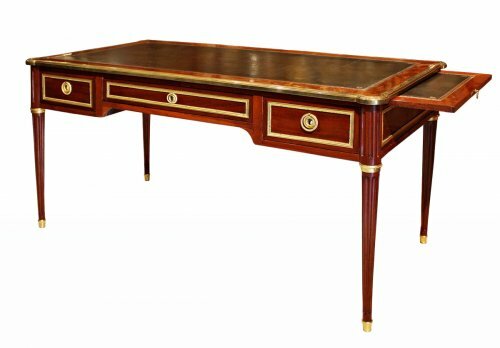 The bergère chair, dresser, console, desk, sideboard: the furnishings of the 18th century carry the legacy of an extraordinary heritage.